I was pretty excited when I first heard about NEAT. Intuitively, I know that most lean people move more. They seem to have energy to burn, and they do so by moving, often. Now research confirms that any movements throughout the day really do add up in terms of calories burned and can have a big impact on your health and weight. Most of us strive to include some structured moderate to intense activity several times a week—I think we call that “exercise”–yet increasing the non-structured movement WILL make a difference for every body. Endocrinologist and researcher, Dr. James Levine of the Mayo Clinic, developed the concept of NEAT (Non-Exercise Activity Thermogenesis). He found that healthy individuals can burn up to 700 calories per day through NEAT. He also found that obese people perform drastically less NEAT, even when compared to normal-weight people who don’t exercise and have similar, sedentary jobs. As the world has modernized, NEAT has declined, which is clearly a contributing factor to the obesity epidemic. Since being sedentary is a strong predictor of death and disease, the less sedentary you are, the more health benefits you will see. Now that you know what a difference a little movement can make, here are some ideas on how to incorporate more NEAT into your day. Move At Work – Pace while you talk on the phone. Schedule a walking meeting. 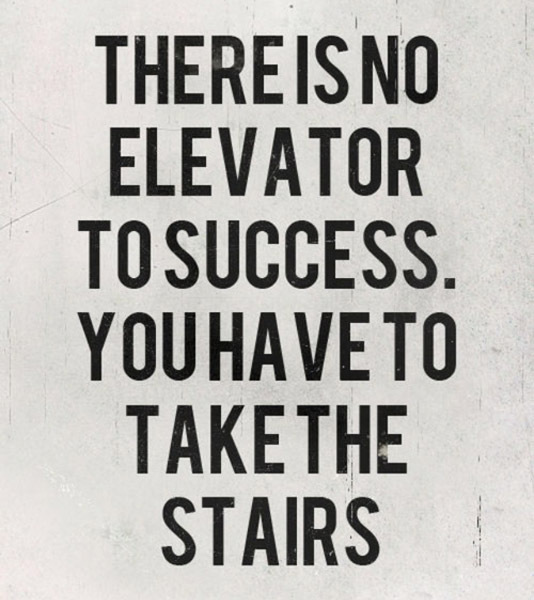 If you work in an office building, take the stairs. If you sit at a desk, sit on an exercise ball instead of a chair. Walk with a co-worker on your lunch break. Drink More Water – Besides the obvious benefits for your body, more water means more peeing. It’s a built-in walk to the bathroom every hour or two. Never Stand Still on an Escalator – Make it a rule. Park Farther Away – You’ve heard this before, but try to make it a habit. It may require a change in mindset since most of us are on the lookout for that perfect, close parking spot. Fidget, Stretch, Stand Up – Take a break during long bouts of sitting, especially on airplanes, in movies, long meetings, and car rides. Keep in mind, it all adds up – a lot!